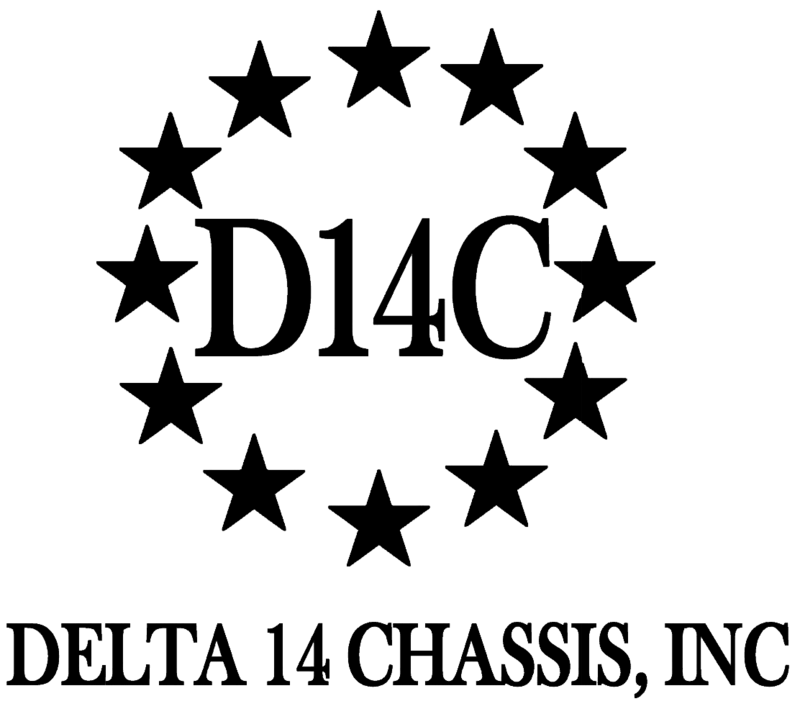 The Firearm Blog | Delta 14 Chassis, Inc.
Delta 14 Chassis is a replacement stock for M1A/M14 rifles. It replaces the original stock adding a number of modern features. The chassis adds a Mossberg 500 stock mounting platform positioned at a proper angle, which allows using the iron sights. It has holes on 3, 6 and 9 o’clock positions to install Picatinny rail sections. It also has two drainage holes and a steel front ferrule.